I felt this way once before. Back in 2005 during the Vertigo Tour. Not being a fan of HTDAAB, I was kind of over it and sold eight of my sixteen shows. But I bounced back hard on 360 going to 24 shows. Not being a fan of SOE, I am only going to THREE concerts on this upcoming eXPERIENCE + iNNOCENCE tour – Nashville and the two in DC. 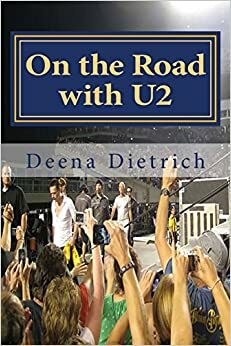 In my 30 years of being a U2 fan, I have been to 100 U2 concerts over the past 25 years, and I think I am just kind of over it – the whole concert going experience. I still love U2, but no longer feel the need to see the same show multiple times in the same tour. After my 100th show in June in Cleveland on the Joshua Tree 2017 tour, I just felt I was done and even cancelled my upcoming shows in Detroit and San Diego on the following leg. I no longer had that excited feeling during the shows as I used to – and Joshua Tree is my favorite album. I told myself I would only go to my local show (DC) and only travel if U2 played Memphis (my favorite city) or Las Vegas (my second favorite city). Well U2 will never play Memphis again after the Popmart fiasco, but they are playing Nashville again and I have been wanting to get back to Nashville and see all the new stuff that has popped up there since 2011. I am also combining it with a trip to Memphis – just three hours away. Sadly the Vegas show is just two weeks before the Nashville show, so I think I will save my return to Vegas for another time. I am going to both DC shows since it is just an easy drive and metro ride away. But for the first time, I am not going to the shows in Philly and NYC even though they are only two and three hours away from me. This will be the first tour I will have gone to less than eight shows. Eight shows has always been my minimum – from the jump. I saw 8 shows on ZooTv, 8 on PopMart, 27 on Elevation, 8 on Vertigo, 24 on 360, 15 on ieTour and 10 on Joshua Tree 2017. At those 100 shows over the past 25 years, I have met and talked with each member of U2 at least once and got my photo with three of them, was handed drumsticks during the show by Larry himself (once on Elevation and once on ie), was handed Larry’s 40th champagne bottle from Larry himself, was hugged by Larry twice (including one time on his way to stage) and was able to give the book I wrote about all of my U2 experiences to Larry. I have realized every U2 dream I ever had. I will always love U2 and cherish all the wonderful memories I have had on the road with U2. 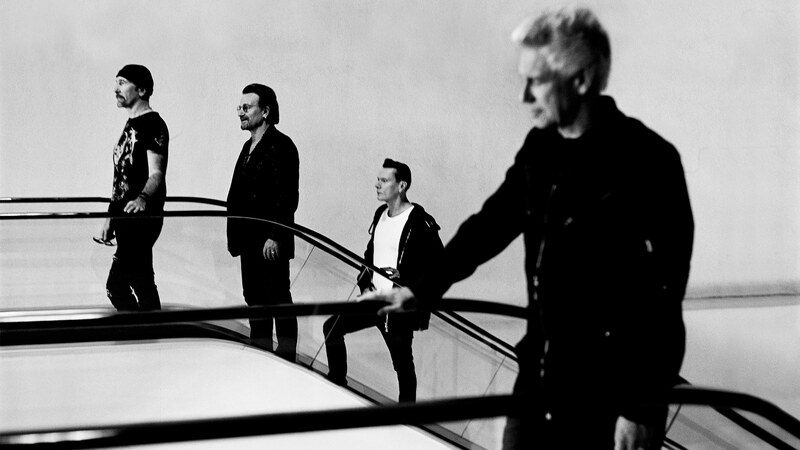 We can love U2 and note love all of their work. I am still listening to SOE (for the first time) I should give NLOTH another listen, could never really connected to the songs with the exception of MOS. Thanks Romona. Yeah definitely give NLOTH another listen esp Breathe, No Line on the Horizon, Magnificent and like you said MOS. I loved Boots live but most don’t. 360 was my second favorite tour!